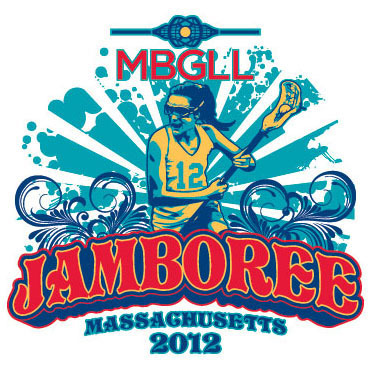 The 2012 MBGLL Jamboree is scheduled for June 16-17. We are currently planning to hold the 2012 Jamboree in two different locations on the same weekend, one in the North at Triton High School (Byfield - June 16-17) and the other in the MetroWest area at the Franklin High School (Franklin - June 17). To register, click under "mbgll organization" and then on "team registrations." More details are coming soon. We'll see you on the fields!